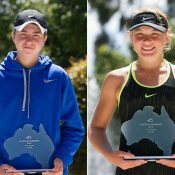 Selected to represent Australia at the 2017 ITF World Junior Tennis finals in the Czech Republic as a 12-year-old. 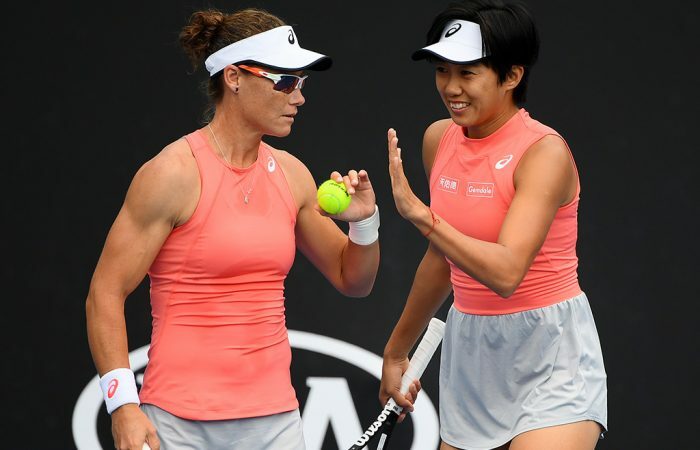 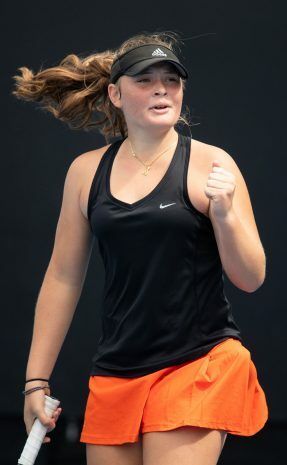 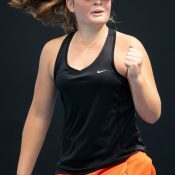 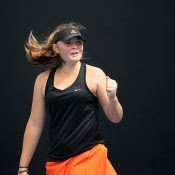 The stellar run of Charlotte Kempenaers-Pocz ends as the 14-year-old qualifier is taken out in the semifinals of her maiden ITF World Tennis Tour event. 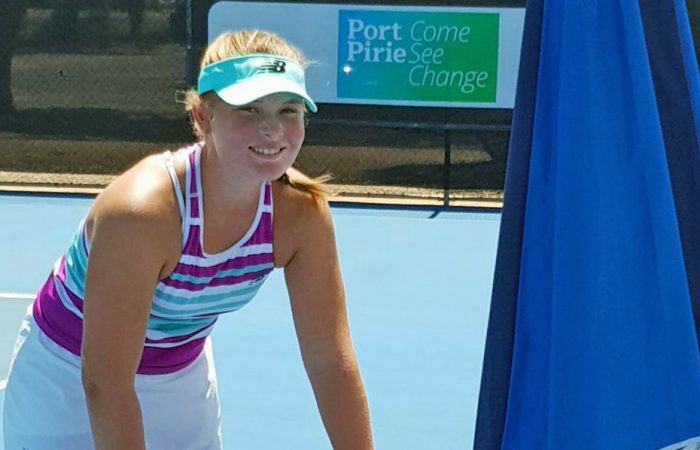 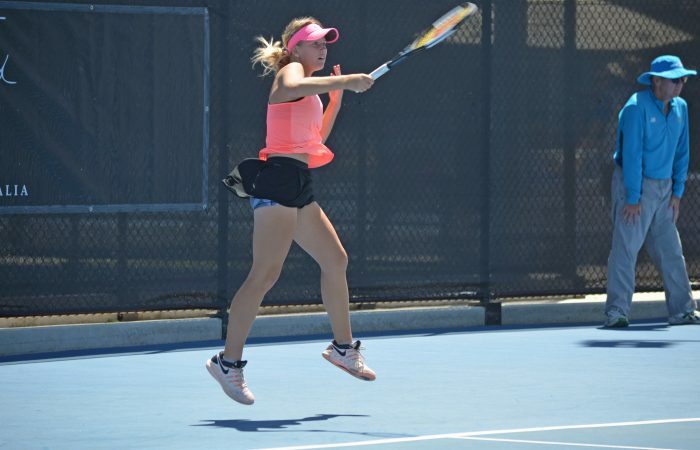 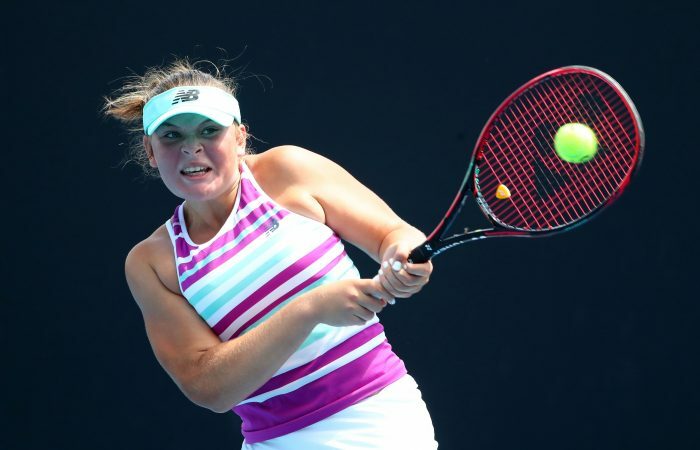 14-year-old Charlotte Kempenaers-Pocz has backed up her qualifying run in Port Pirie, knocking out third seed Jelena Stojanovic to reach the quarterfinals.